A Gas Safe Accredited engineer will survey your home and provide a bespoke quote. of your new heating system. 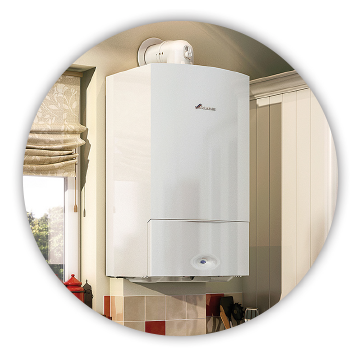 If you require cost effective, quality Worcester Bosch heating engineers then look no further. 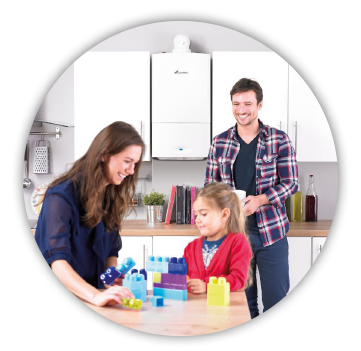 Based in Cannock and operating throughout the surrounding areas we cater for all domestic installations of Worcester Bosch boilers and central heating systems for natural gas. 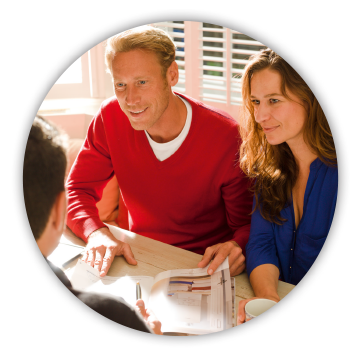 With many years’ experience, we have the knowledge and expertise required to ensure that you receive nothing but the best level of workmanship and the best level of customer service and support in the industry. 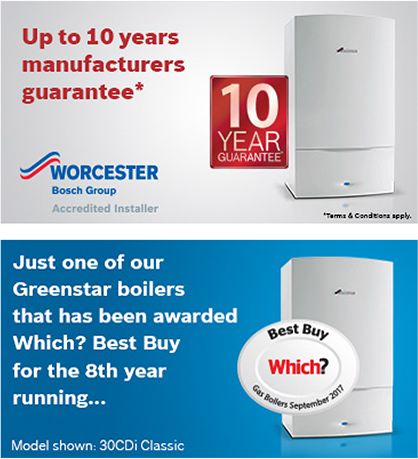 Our reputation speaks for itself, like every business that goes the extra mile, this has been developed through hard work, determination but most of all quality and reliability which is why we are the area’s number one choice for Worcester Bosch boiler installations. 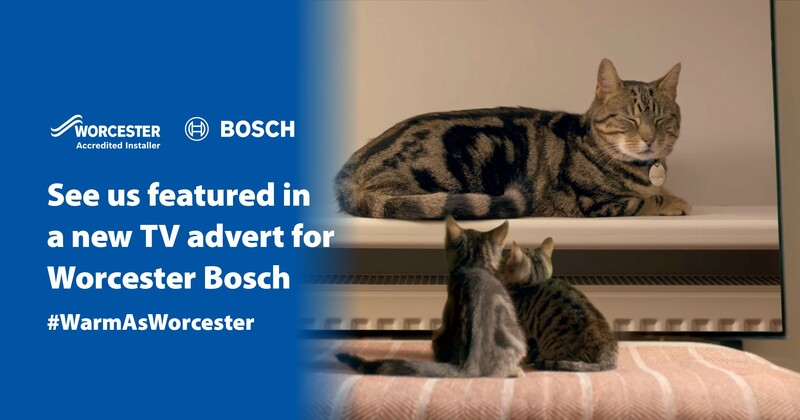 Midland Central Heating Ltd will be taking to your screens to spread warmth to millions of homeowners across the UK with our Sky TV advert, all fronted by our furry friend, 'Worcester the Cat'. We know cats love to be warm, and Worcester the Cat showcases just how much he relies on his home being kept cosy and inviting. The story follows Worcester the Cat taking control of the heating to ensure he and his friends can relax and play in comfort. Simply by using the new Bosch EasyControl, he can easily keep his home just how he likes it, with the family's Worcester Bosch boiler working efficiently to maintain the temperature he wants. Please look out for our Sky TV advert over the next few weeks, where you can catch even more of Worcester’s antics whilst his owners are out. Quick quote. Great contact with office girls. Very skilled and knowledgeable tradesmen. Great job. The process, from booking the job in with the lady at the office, to the installation, was very prompt and professional. Brilliant job, very professional, good price, nice people to deal with. 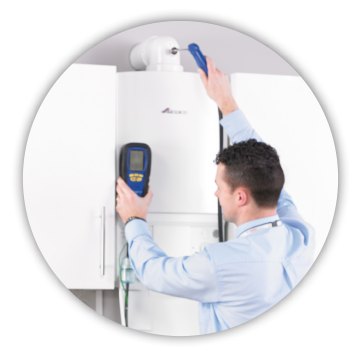 We offer cost effective, reliable heating and plumbing services to domestic and business customers. For your peace of mind, we are Gas Safe Registered, hold full public liability insurance and are vetted and monitored by a number of trade and industry bodies. Visit our showroom displaying the Worcester range of gas boilers, styles of radiators and heating controls which are available for your home. 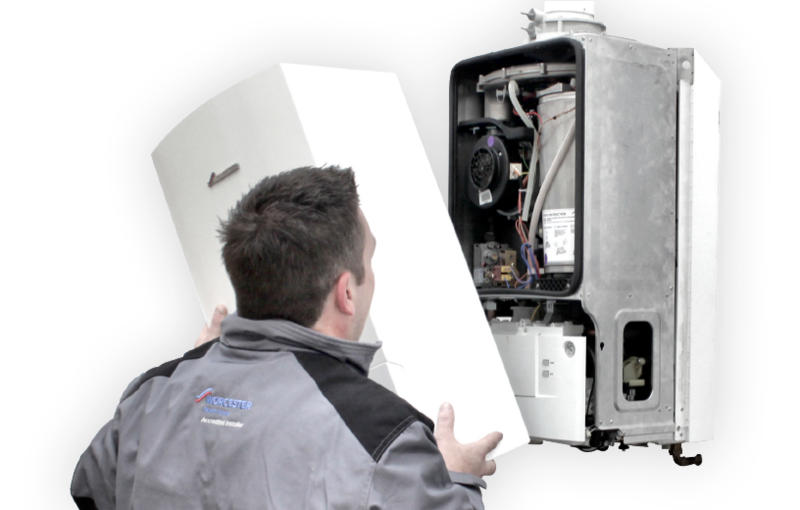 We provide Gas and Central Heating Services to homes across the Central region, within a 15 mile radius of our Cannock showroom.